What’s new for F1 2019? We now move the bargeboard area which was the sight of many awesome and crazy aerodynamic designs over the course of the 2018 season. 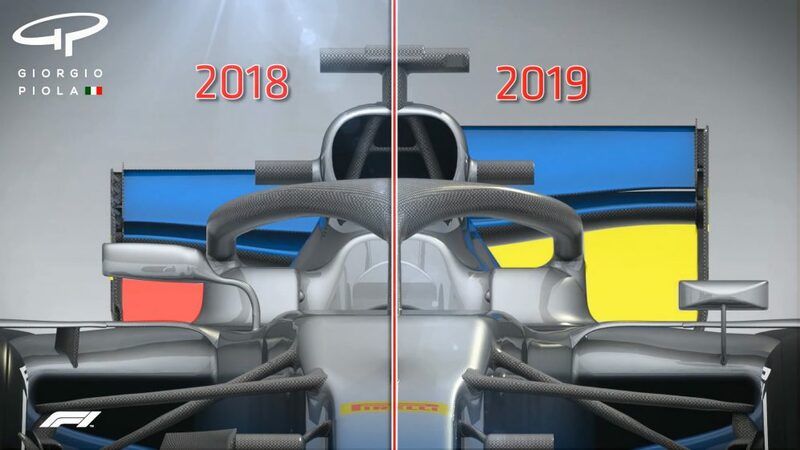 These new bargeboards for 2019 will be decreased in height by 150mm and moved forward by 100mm. This is in an effort to allow the air from the front wing to reach the bargeboard easier. This, in theory, should also decrease the amount of disturbed air coming off the back of the car making it easier for the following car to get close. The rear wing for this year is also being altered. As if they rear wings weren’t big enough already, they’re getting even bigger! The height of the front wing is being increased by a further 20mm and widened by 100mm. The increased height of the wing will deflect air upwards, away from the trailing car whilst the widening of the wing will create a bigger hole in the air meaning a better slipstream effect for the car behind. The DRS opening has also been increased by 20mm which should make it even more effective. Finally, in the aero department, restrictions have been placed on the design of the brake ducts. A lot of focus was put on this area in 2018 with plenty of complex designs appearing. Now, there is less surface area for the engineers to exploit which should result in less aerodynamic disturbance for the car behind. In order to appeal to the more casual viewers and viewers who are new to the sport, the colours of the tyres have been revised. Admittedly, if I had started watching F1 in 2018 and tried to work out the names of the compounds, I’d be lost. For this year, each Grand Prix will only have 3 compounds of tyre. White denoting hard, yellow denoting medium and red denoting soft. The actual compounds used will change depending on the circuit. The compounds will range from C1(Hardest) to C5(Softest). For example, at Monaco, they may use C5, C4, and C3 which would have been the Hypersoft, Ultrasoft, and Supersoft in 2018 but they will simply be called the soft, medium and hard in 2019 making it easier for the fans to follow the strategy of the race. These sound like something out of cheesy 70’s science fiction movie to be honest. However, they are a serious piece of technology which is being implemented to improve the medical treatment given trackside. The gloves contain sensors which are stitched into the fabric of the gloves which give crucial information on the driver’s pulse and oxygen levels in the blood; information which could prove vital in a post-crash scenario. Two new rain lights have been added to the rear wing to improve the visibility of the cars in wet conditions. Just like the central rain light, these have to be on while running inters or wets. I must admit, they do look cool. The weight of the driver will now be considered separate from the car weight, meaning taller and heavier drivers will not be at a disadvantage anymore (we’re looking at you Hulkie). Since the fuel load is increased, the weight of the car without a driver, equipment, and seat have to be accommodated. We as viewers won’t see too much of this but this regulation states that instead of the cars being scrutineered before a GP,teams must instead sign a declaration saying that they are in compliance with the rules. Random checks can be carried out at any time. As is tradition, the chequered flag will still be waved at the end of the race but now an electronic board, the ones used to display yellow flags, SCs etc will be used to display a chequered flag symbol at the end of the race. F1 haven’t actually said why they’re doing this but I have a sneaky suspicion that it’s something to do with what happened in Canada 2018 where the flag was waved a lap early! This one is quite interesting. This rule states that after a safety car restart, cars will not be allowed to overtake until the leader has crossed the start/finish line as opposed to crossing the safety car line. Again, no reason was given as to why. All in all, the rules and regs for 2019 attempt to make things simpler for the viewer while also attempting to improve the spectacle. Will the aero regs actually change anything? There is still an air of uncertainty surrounding it but all we can do is wait until that first race on the 17th of March to find out. In June 2018 the F1 community awoke to the news that Red Bull Racing would be switching to Honda power for the 2019 F1 season. The deal will carry them through until the regulation changes planned for 2021. Team principal of Red Bull, Christian Horner, said: “This multi-year agreement with Honda signals the start of an exciting new phase in Aston Martin Red Bull Racing’s efforts to compete not just for Grand Prix wins but for what is always our goal-championship titles”. It’s certainly a bold statement and I’m sure that it left a lot of F1 fans in tears from laughter. Can Honda really compete at the top or will we see a repeat of Mclaren’s situation? After tempers frayed between Honda and Mclaren, Honda made a deal with Toro Rosso to supply their engines for the 2018 season onwards. Many people believed this to be a stupid move for the team since they were changing from the Renault engine. However, the community quickly began to change their opinion after Gasly scored that incredible 4th place in Bahrain. 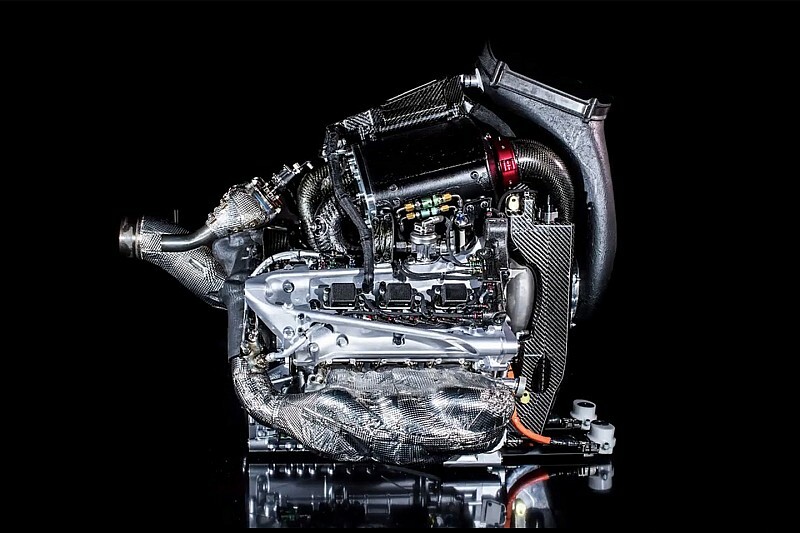 People were now seeing that this power unit was considerably better than what they had seen in the back of the Mclaren for the past 3 years. Meanwhile, Mclaren was floundering around at the back of the grid with the Renault engine adding believability to the theory that the problems Mclaren suffered were of their own making, not Honda’s. No longer were Honda engines the slowest in a straight line! It wasn’t all rosy for Toro Rosso though. During the 2018 season, they used a total of 8 engines across the 21 races. So what? Well, the number of engines allowed per season is 3. In comparison with all the other teams, including Mclaren Renault, Toro Rosso used double the amount of engine components which added up to A LOT of grid penalties. So while the engine was a step up from the previous years, it still was unreliable. So what does Red Bull see that we don’t? Clearly, they wouldn’t blindly accept a deal with an engine supplier right? I personally see two reasons for the switch. 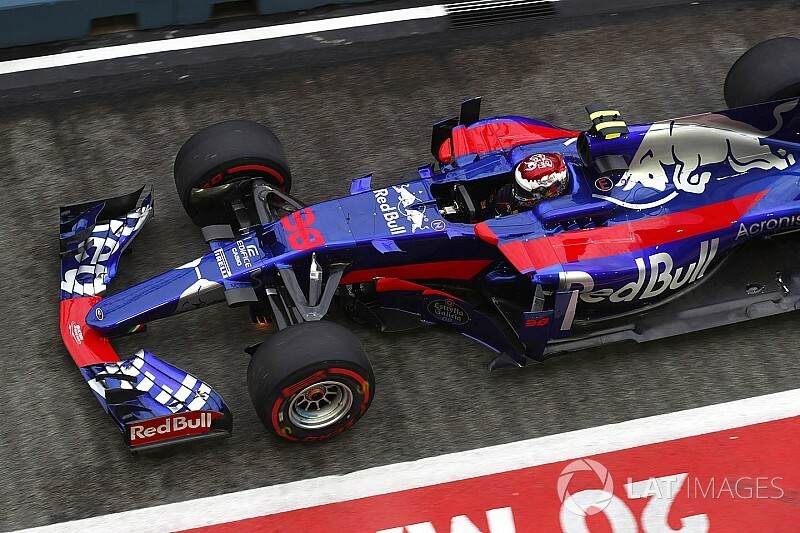 One is that they were impressed with the development work they did with Toro Rosso and obviously think that, with a bit more development, the engine will close to the top. They will also have the advantage of being able to take and share data with the sister team which should hopefully aid them in their efforts to start winning championships again. The second reason for the switch, I believe, is that Renault flat out refused to supply them again. 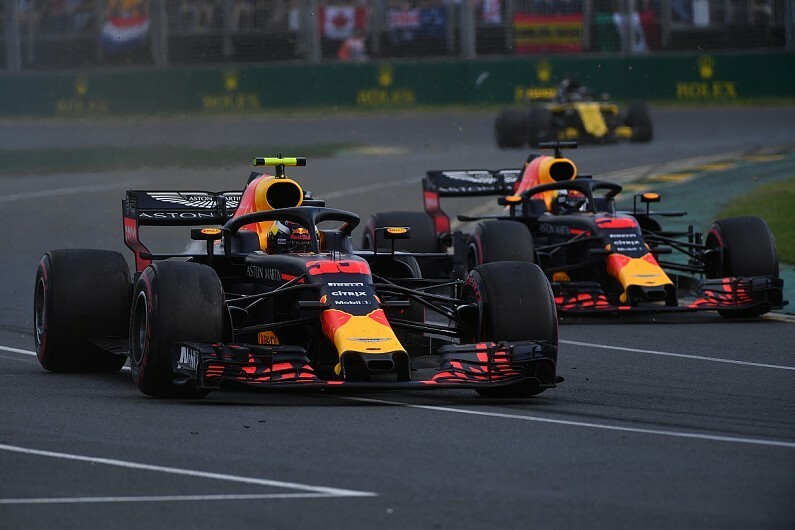 It’s well known that relationships soured between Red Bull and Renault and the 2018 season didn’t help matters(just look at Ricciardo’s season) and with the frequent digs made by Horner adding fuel to the fire, it couldn’t continue. Perhaps Red Bull was left with no option! We can only wait until the lights go out on March the 17th to truly know if their decision will pay off. For Daniel Ricciardo, his move to Renault could be either the best or worst decision of his career. Valtteri Bottas arrives at the end of his 2nd season in Mercedes fifth in the standings and not a single race win to his name. His teammate, of course, went on to win his fifth world title. After 2 seasons in arguably the best car on the grid, why hasn’t Bottas lived up to his potential? With 2020 looming,2019 is going to be a make or break year for Valterri. The 2018 season was Valterri’s most disappointing season to date. We only really saw flashes of his brilliance throughout the year namely Sochi. Of course, he really should have 2 wins on the board. He should have won in Azerbaijan but was robbed of it thanks to a puncture and he certainly should have won in Russia but he,of course, had to move over for Hamilton who was chasing the title. The rest of the year was nothing special. From a driver who was revered at Williams and a driver who was putting the car in positions that it had no right to be in, what’s happened to Bottas? Perhaps his role as second driver has put a dampener on his spirits. Having to move out of the way isn’t good for your morale that’s for sure. Maybe he’s questioning his own ability now. When he has Hamilton as a teammate it’s never going to be easy. The Finns never really show their emotions but we can see that he’s frustrated both in his current position within the team and in himself. Ocon, even without a 2019 drive, looks likely to take Valterri’s place come 2020. So what can Bottas do? Well,not a hell of a lot. 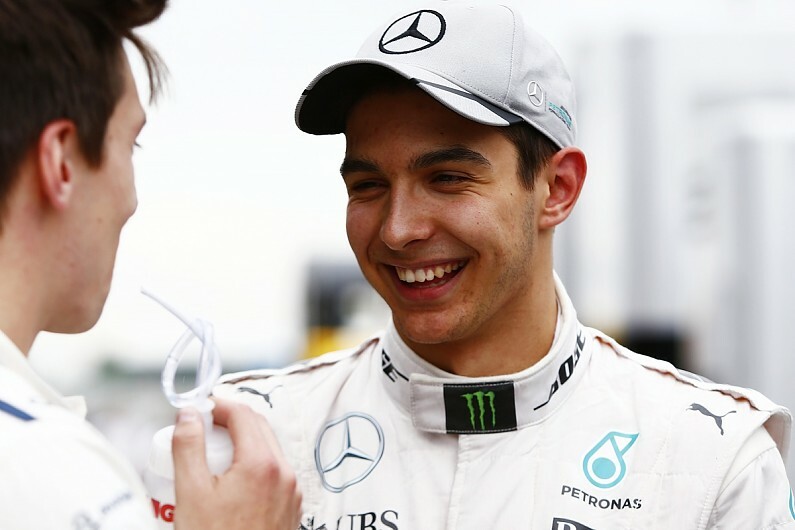 It’s clear that Toto Wolff wants Ocon in that car at some stage in his career. 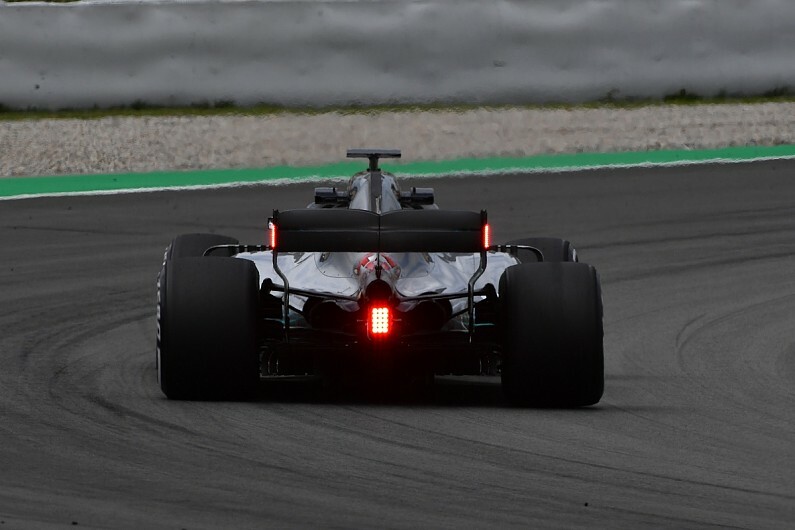 But looking at the present, Bottas needs to deliver in 2019. He has said himself that he needs time away from the sport to assess what went wrong during the course of the 2018 season. He needs to clear his head and come back with a new mindset. He essentially needs to do what Hamilton did during the summer break. Relax, Recall, Reset and Return. While it looks unlikely that Bottas will retain the seat post-2020, I have no doubt that he will return to the sport with a new attitude. It’s exactly what he needs to do if he’s to have any prospect of remaining in the sport for the foreseeable future. 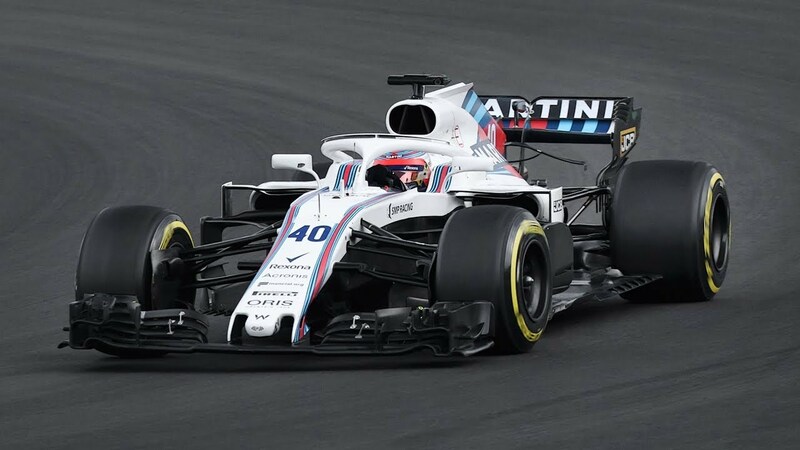 Breaking: Kubica to take 2019 seat at Williams. It’s official! 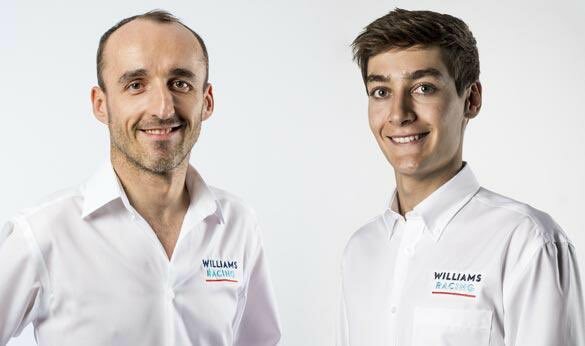 Confirmed in a statement by Williams this morning, Robert Kubica will take the seat next to George Russell for 2019. Having been the reserve driver for the 2018 season, he will return to racing after his horrific rally crash in 2011.
give him a full- time seat for next year. Claire Williams stated, ” We went through an extensive process for choosing the driver for 2019……we don’t just go off how popular they are, we go off talent”. This means that we will likely be saying goodbye to Sirotkin in Abu Dhabi. Williams now have a very interesting driver lineup. The young hotshot George Russell and the experienced Robert Kubica. Pairing a young driver who has the speed with a driver who has valuable experience could be the right move for Williams. Their biggest downfall this season was the inexperience of Stroll and Sirotkin. Perhaps their feedback just wasn’t good enough. How can these two change that? Kubica’s last F1 start was at the Yas Marina circuit in 2010. He suffered a terrible crash during a rally in 2011 which left him with severe injuries in his arm. He stepped back into an F1 car in 2017 before being signed to Williams in 2018. His return to the sport has been nothing short of remarkable but it remains to be seen whether he can live up to the expectations of the F1 community. Is this a driver past his prime? Or is this the return of a champion? We shall have to wait and see.